Kells Irish Pub and Restaurant in Downtown, Portland, Oregon is one of those popular spots that everyone has to try at least a couple of times. 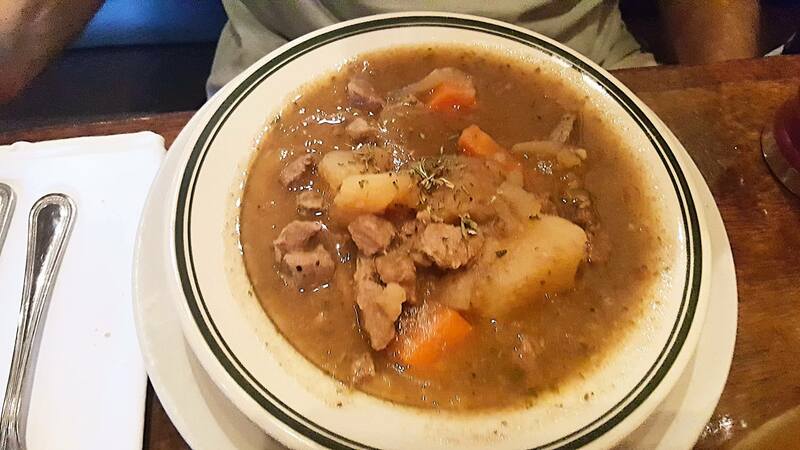 They have the traditional Irish Pub food that one would expect, like Sheppard’s Pie, Cabbage & corned beef, lamb stew, Irish cider and more. They also have burgers and fries if you want American, which was perfect for my daughter since she wouldn’t try either of our meals. My husband said his lamb stew was good, tasted like a stew. lol, His taste buds are a little pickier than mine. I have a hard time pleasing him with meals I cook, so I know to take what he says with a grain of salt. I just wished my phone would have taken better photos since the lighting wasn’t super great in the second room we were in. We ordered the fries for an appetizer so my daughter would eat something. They come with Irish buttermilk ranch which was pretty tasty! 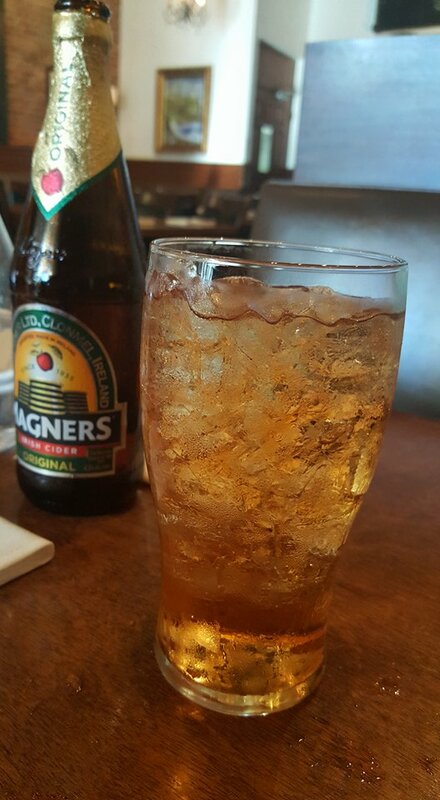 The Irish cider was pretty good but they pour it over ice which I am not accustomed to. Is this normal in Ireland? I have no clue. The decor inside is great and the waitstaff was nice and attentive when we were there on a Saturday evening. They do let kids in until 9 pm, then it’s adults only. I ended up picking up a Groupon so we’d have a little bit of a discount but prices are still decent without it. 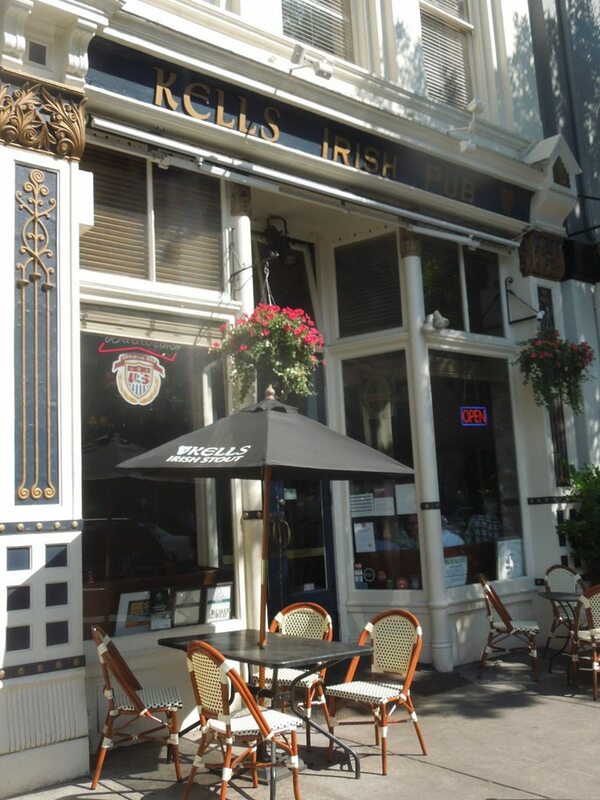 If you’re in town and are craving some Irish food, stop by Kells Irish Pub and Restaurant in downtown Portland, Oregon! I probably would go with with the Lamb Stew even though your husband wasn’t overly excited. 🙂 All of the food looks good and I love saving with Groupon! I have had the fortune of visiting Ireland and enjoying the local delicacies. I am looking the look of both the shepherd’s pie and the lamb stew, both are my favourite. My brother lives in Portland and one of his favorite foods is lamb stew I’m going to have to see if he’s been here yet, if not I think he needs to go! The food looks great. My pick would be the Lamb Stew, and the Shepperd’s Pie would be second. I love a good Groupon, there is nothing wrong with saving money. Yum this food looks so good! I visited Portland 3 years ago and really loved the vibe. Now you are giving me another reason to return! I like hanging out at Irish pubs because my husband is proud of his Irish heritage and it is a fun atmosphere. When in Oregon I will look to go to Kells for lunch or dinner. Oh now this sounds like a delicious place to head for a bite to eat, I always think it is nice to know where locals go when heading somewhere new as they always know the best places. I have never visited Ireland, but I have Irish friends so they’ve cooked for me before. This looks like a neat little restaurant to check out. That place looks pretty good!! I would like to try those dishes, that lamb it’s a great option! I wish I could go there sometime. Groupon is an awesome way to try new places! 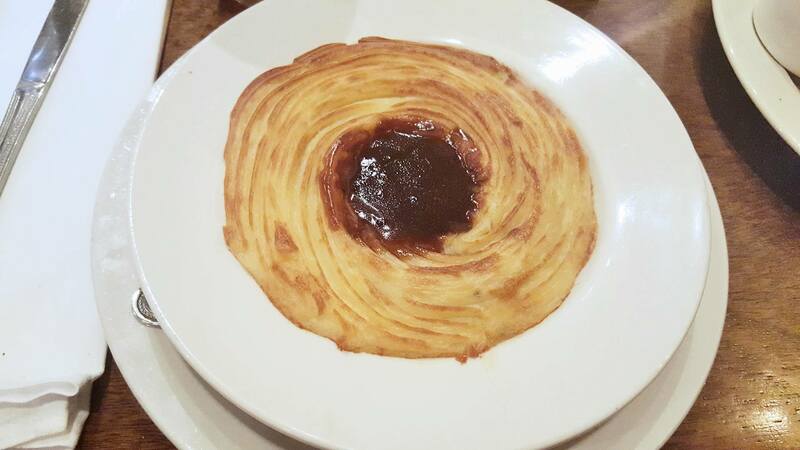 The Shepperd’s Pie would be my pick too. I love visiting different Irish Pubs. The environment is always neat and exciting to be in. The Irish Pub Restaurant looks like a nice place for some good food and quite time. I likes the decor which has such an old world charm. 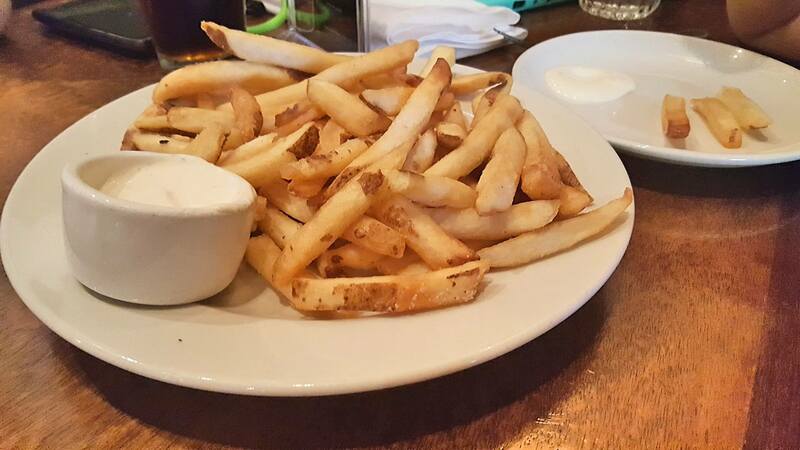 We have a local Irish pub and its one of our favorite places to eat by far. This one sounds like a wonderful restaurant. Wow, this sounds like an awesome restaurant! I love stews of all kinds, so I would definitely try their lamb stew! This place sounds incredible! I can’t believe all of the great food there. I’ve never been to Portland, but it sure sounds like I NEED to go! Yum!!! Portland is amazing. I would love to visit this restaurant. I have not been to Portland yet, but I see that it is a real nice place to visit. Kells Irish Pub and Restaurant sure looks like the place to get real authentic Irish food. 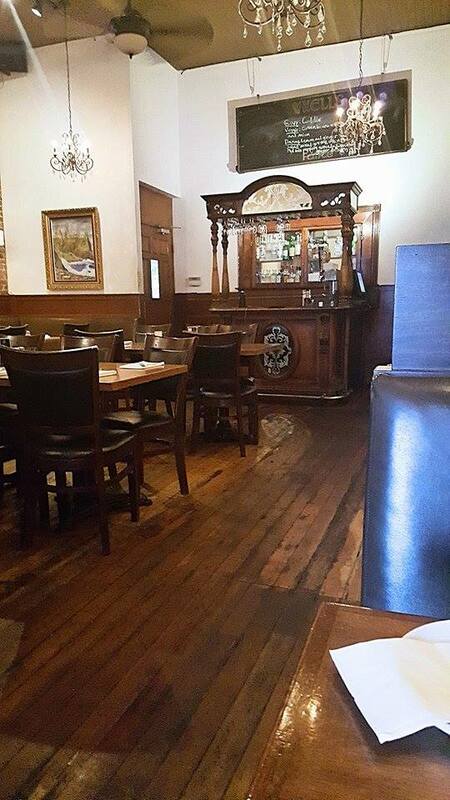 Bangers and Mash, Corned Beef and Cabbage, Kells Lager – what a great place for traditional Irish fare. With live music nightly and excellent food and beverages, Kells is a great place to meet friends or just to sit at the bar and enjoy oneself. When you come in, make certain to leave money stuck to the ceiling (look up and you will see the $ and make sure to ask about why it’s there and to whom they donate the money).